Online Reviews- they’re a reality. The new “word-of-mouth.” They can hurt your business. They can help your business. Improve and maintain your online reputation. Review management IS marketing. CLICK HERE for Free Consultation. Taking proactive control of online reviews elevates your reputation, increases your online visibility, and delivers more customers. This is a vital marketing activity which should not be ignored. 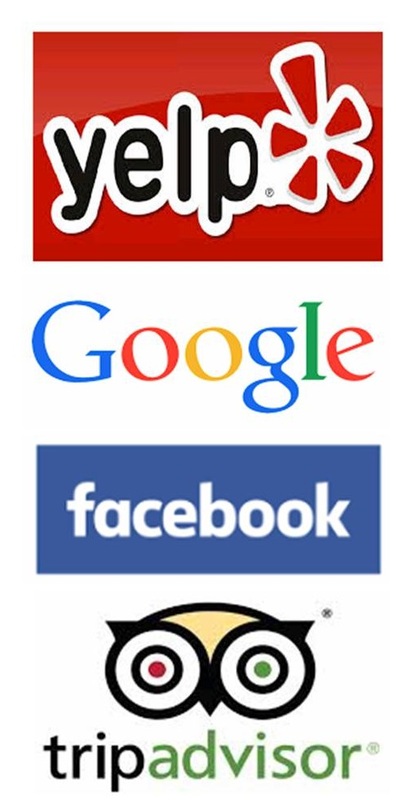 Search Engines Love Businesses With Good Reviews. Local businesses with lots of reviews (especially good ones) rise in the search rankings. The more your business shows up on the screen of people who are looking for a business like yours, the bigger the chance they’re going to give YOU the business. This is what our program, Reviews For Results™ will do for your business. Reduces the the number of 1,2 & 3-star reviews. Increases 4 & 5-star reviews. Responds to ALL reviews, good ones and bad ones. Elevates search engine optimization (your position in search rankings so more people will find your website and your business online). Keeps your business’ reputation in the upper 1%. Reputation Management (Review Management) IS Marketing. Online reviews: Go from headache to marketing opportunity. Our proactive strategy reduces 1, 2 & 3-star reviews and increases 4 & 5 star reviews. Our service monitors and responds to all reviews, not just the bad ones. This proactive effort is a business builder. This is a very important service and it’s also very affordable. Not only will it improve and maintain your online reputation, it will also help you rise to the top of the searches. This is a service which will pay for itself over and over. To have a no-obligation consultation about the Reviews For Results™ program, call 1-866-799-2825 or fill out the form below.